"It's tougher than training for a World Cup"
AN ex-footballer said training for the Scottish Fire and Rescue Service is tougher than preparing for a World Cup. New recruit Rhonda Jones, 37, spoke of her glory days as she kick-started her career as a wholetime firefighter. The former Rangers, Celtic and Scotland defender admitted underestimating the mental focus needed despite being physically fit. Rhonda from Bonnyrigg, Midlothian said: “I like to think I’m really fit – particularly my lower body and core area. “When you train for something like the World Cup, or even training at club level, you hone your body and make yourself strong but the training here at Thornton is a different discipline altogether. “But the constant focus, concentration and mental strength needed is something I didn’t consider – it’s tough going. “So at the end of each day when you’re tired, it’s a mental tiredness from giving your all and soaking up the day’s training. 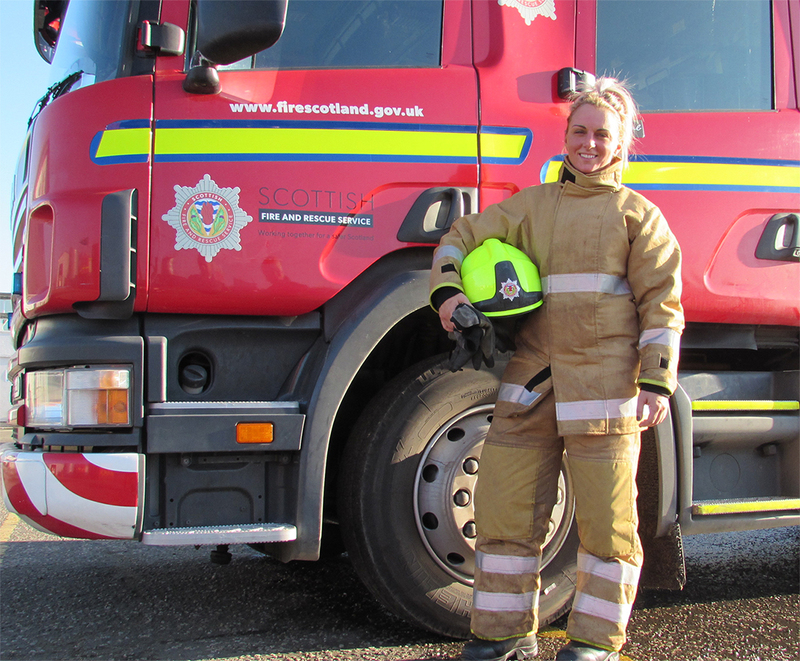 Rhonda was one of more than 100 new recruits who joined the SFRS earlier this month – the largest recruitment intake the single service has ever had. She played for Rangers in the 2015/16 season, top women’s club Glasgow City in 2014/15 and Celtic between 2012 and 2014. Rhonda, who originally hails from Newarthill near Motherwell, Lanarkshire, even earned 117 caps for Scotland and played in the 17-0 annihilation of Lithuania in a 1999 World Cup qualifier.  More recently she worked in graphic design and as a childcare worker. But it was her poignant memories from living in the United States that inspired her to become a firefighter. She added: “I was living in Florida at the time of 9/11 and I’ll never forget seeing the New York firefighters on television, but also how the entire American people regarded them as heroes. “That experience stayed with me forever and when I retired from football in November last year I knew there was only one profession I wanted to commit to. “Now that I’m here I don’t for a second allow myself to get complacent. “All us recruits band together and get on great – there’s a real camaraderie and we all want each other to succeed, with our eyes firmly set on graduating in April.